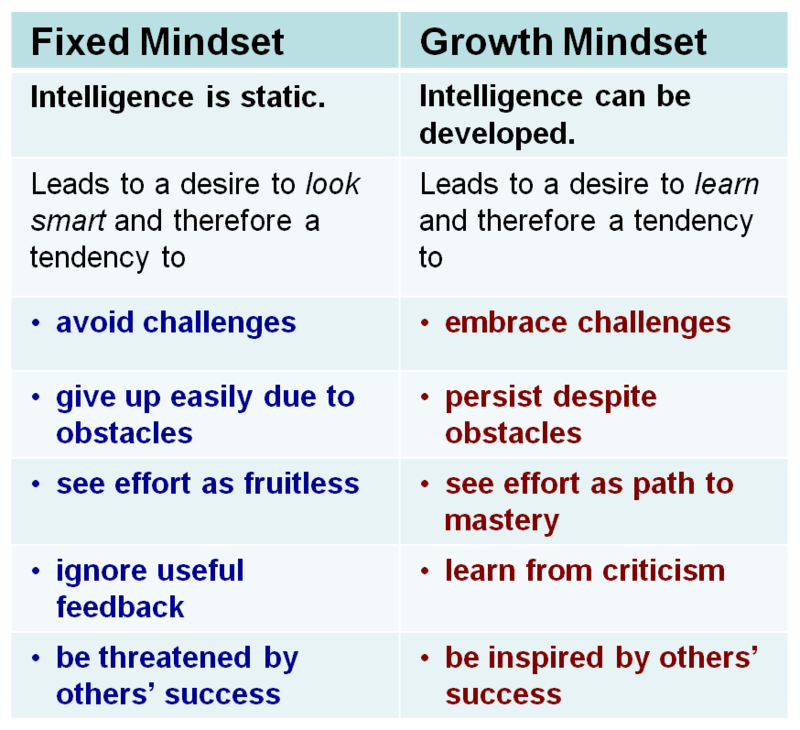 On Friday students met with their "Tribes" class groups (9/10) and (11/12) and participated in our 3x a year Growth Mindset exercises, as well as, a goal writing exercise defining student short-term goals starting now through June. Each student also set-up their academic plan by projecting their next year courses and how they plan to execute their plan through onsite courses or through independent study. Students also filled out their ROP Save-A-Spot sheets, or their SLV HS concurrent course forms and seniors fill-out their graduation cap and gown forms. All forms, with the exception of the senior cap and gown form, were collected and will be returned to each supervising teacher. Each teacher will set-up individual times to meet students prior to mid-February to confirm all requests and offer alternatives and guidance. These academic plans are fluid and subject to change. However, the forms are very helpful for the teachers, even with potential changes. With this data we can determine future courses, ROP and concurrent enrollment possibilities.